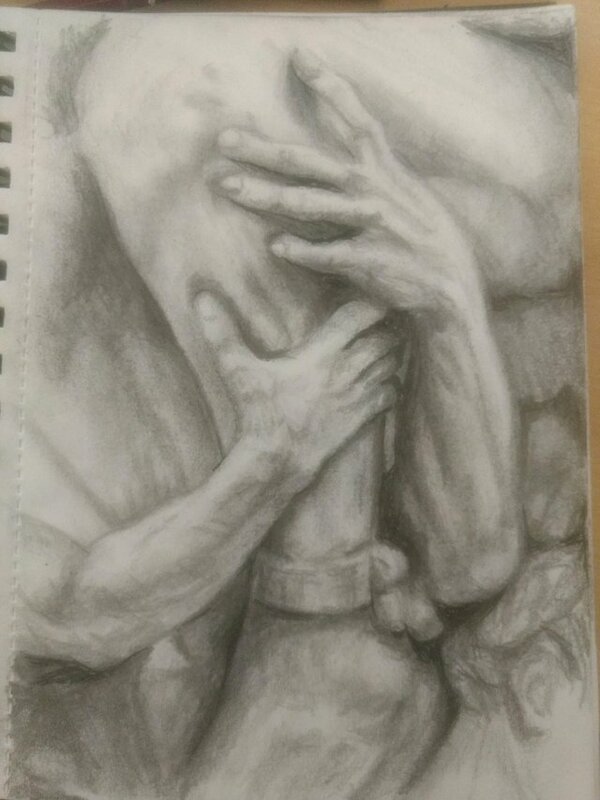 Hi steemians this is my recent drawing based on the sculpture Ugolino and his Sons. 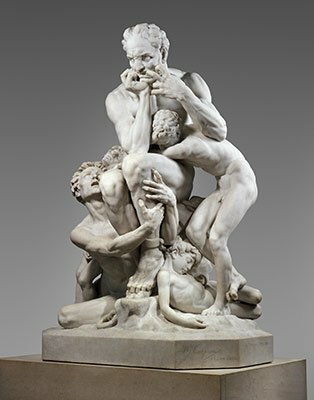 I found the subject fascinating - hands holding tightly around the leg. There is a lot of tension and fear in this piece which I tried to get across in the drawing. It was done on A5 paper with a variety of pencils and pen for the darkest tones. I also used a blending stump to blend the tones more smoothly. It took a few hours to do. This is the sculpture, you can see I have drawn a small section of it. Great drawing! It beautifully shows all the details! A really terrific detail of the sculpture. Again, I’m impressed by your expertise drawing hands. You made more than 38000 upvotes. Your next target is to reach 39000 upvotes.